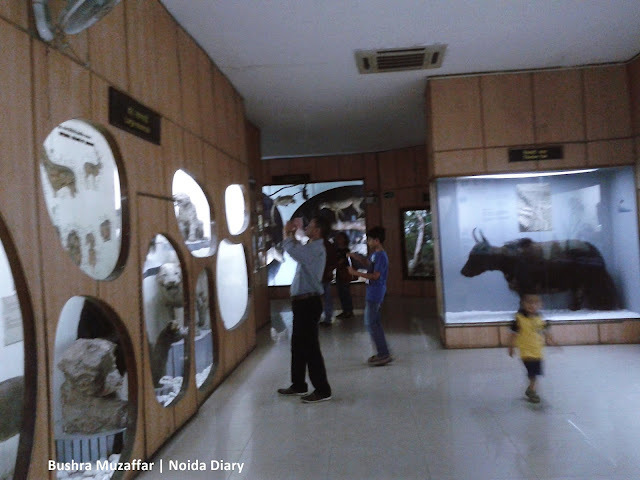 National Museum of Natural History - A Treasure Lost - Noida Diary - Rediscover Noida With Us! We are deeply saddened to learn about the massive fire that broke out at the National Museum of Natural History which has completely destroyed it. Reports state the fire started at around 1.45am last night on the sixth floor which soon spread to other floors of this building which was under renovation. The fire was put under control by 5pm but by that time it had gutted the whole building. It was only last year May that we had visited this museum braving heat wave and dust. 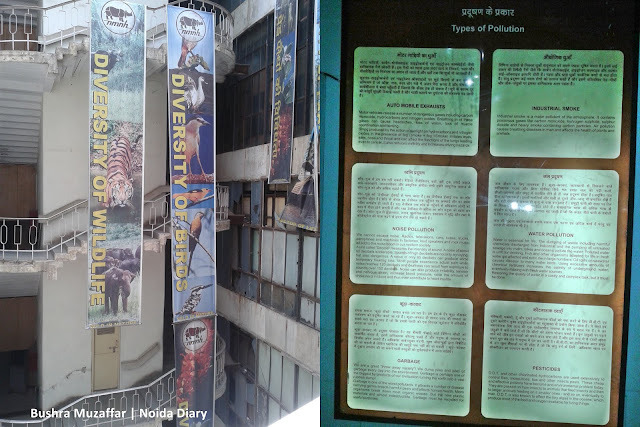 The museum is housed in the huge FICCI Building complex in Mandi House, a locality in Central Delhi. 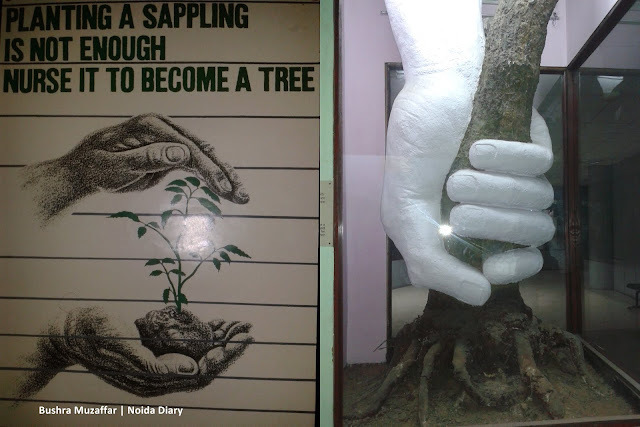 National Museum of Natural History was started in 1978 to raise awareness about environment and its conservation. 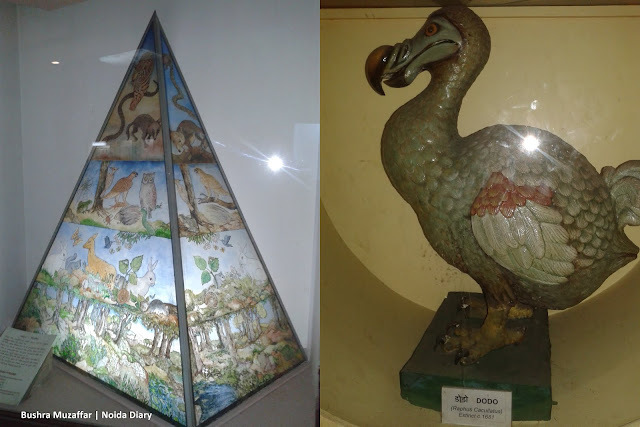 The museum had three main galleries for display – Introduction of Natural History presents the origin and evolution of life and the diversity of the flora and fauna of our country. Nature’s Network: Ecology on second floor gives a general view on major ecosystems of the world and Conservation gallery with life-size diorama of forests ecosystems was spell-binding. The interactive display and the audio commentary running in Hindi and English as well giving info on the exhibits was a delightful addition to the entire museum experience. Children found the Discovery and Activity Rooms designed for enjoyable learning through activities lot more fun! 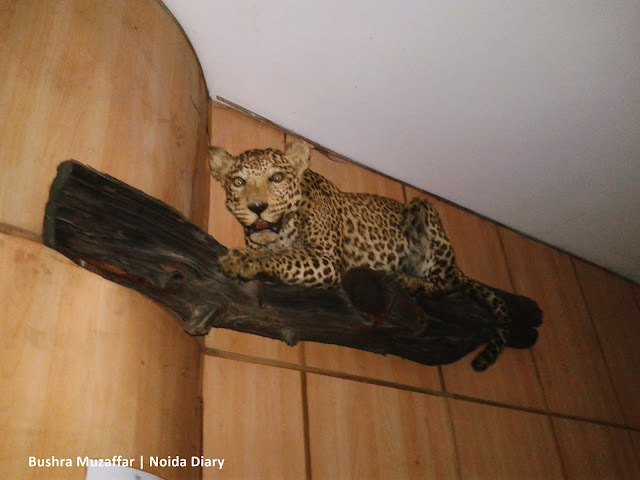 Taxidermic Leopard. Taxidermy is the art of stuffing and mounting animals so that they have life like appearance. There were many interesting exhibits displaying diversity of flora and fauna. The taxidermic animals looked as if they would spring to life. The stuffed life-size bears, cheetahs, leopards in the gallery gave a sense of fear a wee-bit. The fossilized cephalopod on the first floor belonged to eons when humans were not around. There were other exhibits explaining the importance of conservation of nature. The museum was an ideal place to take your younger kids, in the age group of 3-10 yrs, to connect them with nature and its conservation. The reception area of the museum was nice and the staff very cordial. However, on our visit to the museum we were unimpressed with the upkeep of the museum. Some of the exhibits were poorly lit. No fans, no air-conditioning made the entire experience a disaster at the peak of summer. We gave film show a miss given the poorly ventilated building and no cooling system in place at the peak of summers. Otherwise, these shows are a high point of our visits to all the museums we have visited so far. 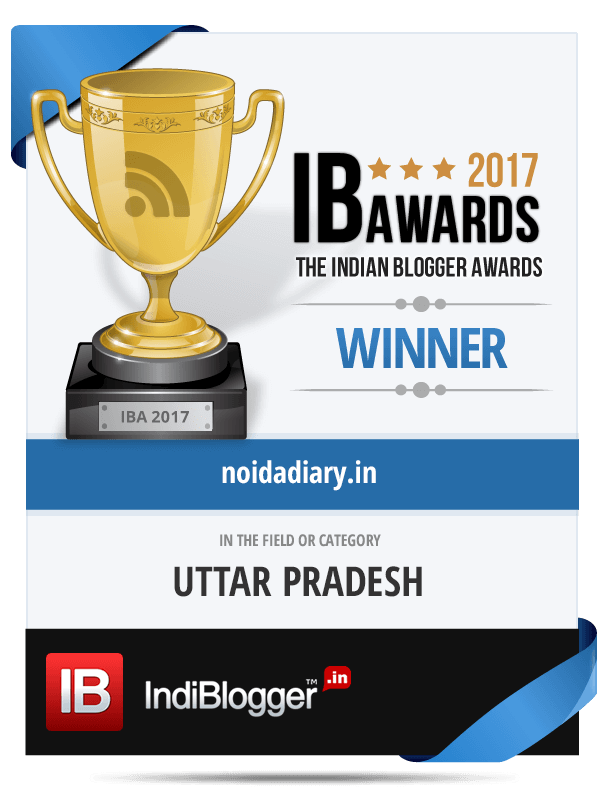 There was no entry fee which we thought should be changed. The museum had thousands of exhibits only it needed a facelift by providing better lighting, air-conditioning and updating few displays like charts which were so 90s. We are sure nobody would mind paying a token amount of money for a fairly better experience at the museum. Now we learn the museum was under renovation work when it caught fire. Sadly all the exhibits are lost in this fire. This, however, poses a serious question on the safety of such buildings, the people working there, thousands of daily visitors and the loss of priceless exhibits in the museum. There were rare specimen of Natural History dating back to 18,000 years ago. The National Museum of Natural History showcased our heritage and legacy and we need to ensure there is no repeat of such unfortunate accidents. So sad the museum is gutted. Yes Indrani very unfortunate. We have lost a big chunk of history in this fire…immense loss sadly which cannot be recovered. Tragic! I just don't know why we are so careless as a nation. Really…very unfortunate, Kalpanaa. High-time we citizens demand accountability from various agencies entrusted with the task of preserving our culture and heritage…and also the safety of city and citizens. A timely Post.. Right care is a must! Well explained post. Pictures are well clicked and awesome. Sad to know about this. From your post and pictures we could guess that we have lost the great treasures. You are spot on…right care is a must. Otherwise at this rate we will lose national treasures with the blink of an eye. Such a great loss. How will we ever replace the treasures gutted due to carelessness. It is sad that museum is no more. Indeed it is a great irreplaceable loss, Jiggs. I hope, as an aftermath of this tragedy, the Ministry and the concerned authorities come out with some SOPs (standard operating procedures) and ensure they stick to it. It is the need of the hour.